Eye Care Clinic is one of Singapore’s leading eye clinics that provides comprehensive eye services. Since its establishment 25 years ago way back in 1993, our doctors has dedicated themselves to help over 100,000 patients with their vision problems. We do this through excellence and superior quality in eye care health, patient care and state-of-the art technology. 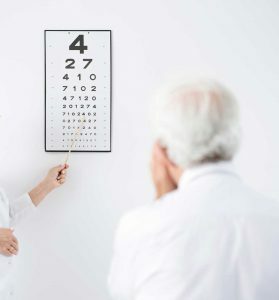 Our team of eye specialists are highly experienced in the diagnosis and treatment of various eye diseases, such as cataracts, refractive errors, glaucoma, retinal detachment, etc. The clinic’s main focus in on safe and effective cataracts treatment. 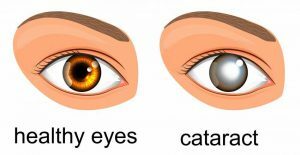 We pride ourselves in the trust given to us by hundreds of cataracts patients each year..
Find out more about cataract. Eye Care Clinic was founded in 1993 by Mt Elizabeth Consultant Ophthalmologist Dr Tony Ho to provide advanced quality private specialist eye care for Singaporeans and foreign patients from the region and around the world.